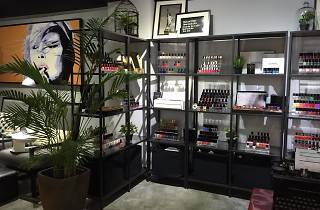 Mimicking a rusty industrial New York loft, The Nail Library gains extra points for its quirky interior design as well as boasting a huge array of nail polish colours and brands including top-shelf names such as Chanel, YSL, Dior. 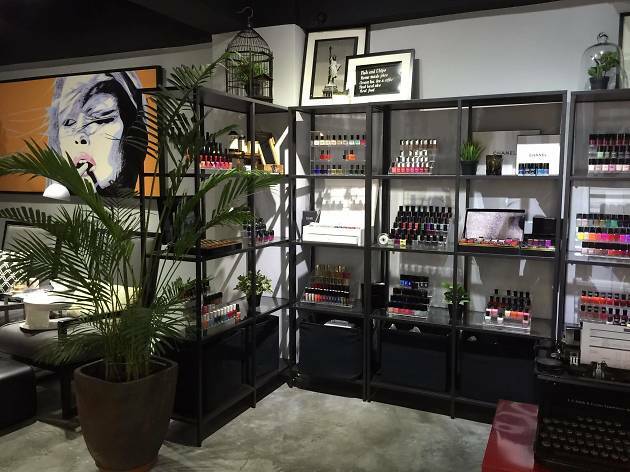 With meticulous manicurists that’ll make your hands feel like a million bucks, this is one of the best salons around. Expect a fine selection of beverages upon arrival (including champagne and wine!). Relax, sit back and enjoy complimentary back massage during your nail treatment.